This movie was selected in honor of my late grandmother Barbara, who passed away in 2013. She loved The 39 Steps, and was excited when I mentioned that a theatrical version of the movie was playing the first time I visited London. She loved this story, and I never understood why. Until I saw it, of course. The gist: How do I even begin to talk about this movie? The answer, of course, is carefully. Even if this movie’s over seventy years old, I’m not going to be the one to spoil it. We open with Richard Hannay, a Canadian man just going about his business. He unexpectedly hooks up with a beautiful woman while escaping a stampede at a music hall, and they go back to his apartment for a redezvous. She’s a little crazy—she claims to be a spy in hiding, after all. But she’s nice enough. What I “learned”: When I first wrote that this movie is over seventy years old, I was stunned. It barely feels dated, even with scenes set in dance halls and humor around a man helping a woman unroll her stockings. It’s hard to say what makes a movie timeless, because usually it’s a cocktail composed of different factors. 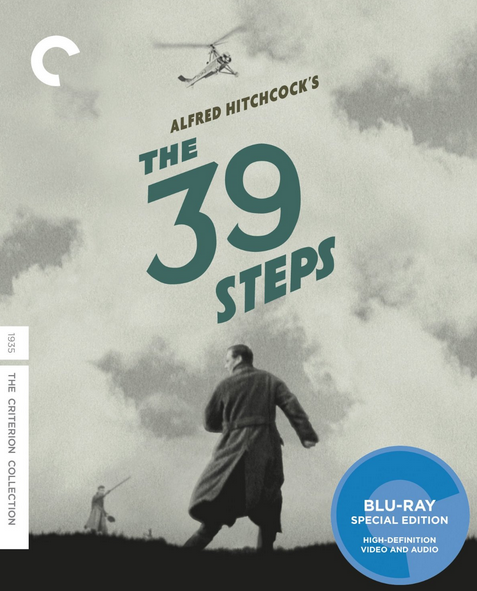 But The 39 Steps stands out from many movies of its time in one clear way: The speech is very plain. If someone wants to say they’re a spy, they just say they’re a spy. No one fiddles around with metaphors, allegories or even much slang. An unadorned plot, so to speak. And it is a very good one, for sure. But the plainer language also serves another purpose: We still know what these people are talking about all these years later. See this movie if you like: Mystery movies that take great care to conceal everything until the last possible moment. I won’t say this movie “keeps you guessing,” because that’s not the point. You and I are too stupid to know the machinations of the 39 Steps. We shouldn’t try to figure it out. We should just lay back and enjoy the thrill of this ever-unfolding mystery. 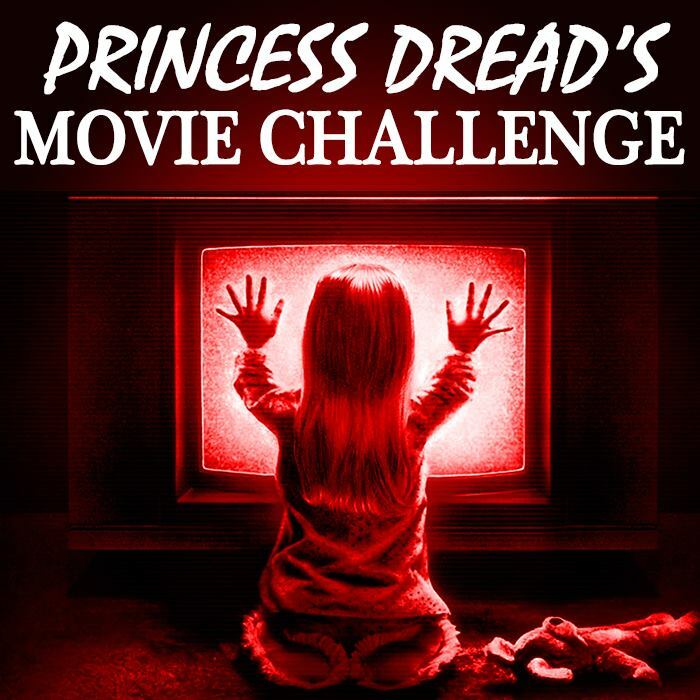 Avoid this movie if: You like your Alfred Hitchock movies scary, not mysterious. This flick’s much more grounded in reality than, say, Psycho. It’s more like a vastly more interesting North by Northwest, complete with clumsy escape scenes. Good stuff. But it probably won’t be to the liking of every single Hitchcock fan.